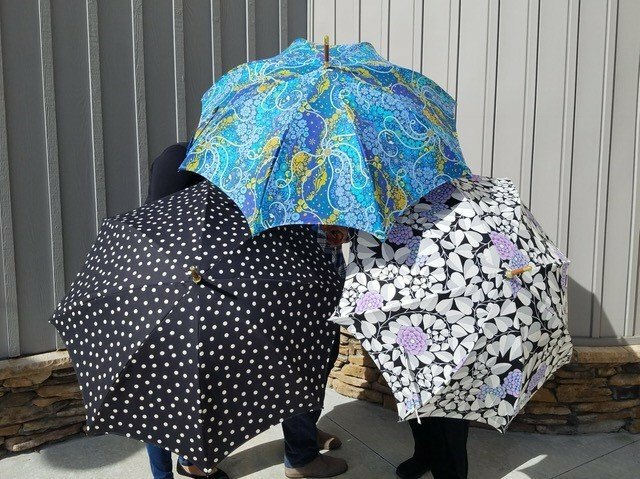 Make a classic 48” custom umbrella or parasol to match your favorite accessories, school team, or add a pop of color to fight off the rain! You'll also learn finishing options to waterproof and preserve your favorite umbrella. Pattern and umbrella frame are both available at the shop.